Not all heroes wear capes – some wear backpacks. Imagine: A world where everyone has the confidence and opportunity to realize their full potential. 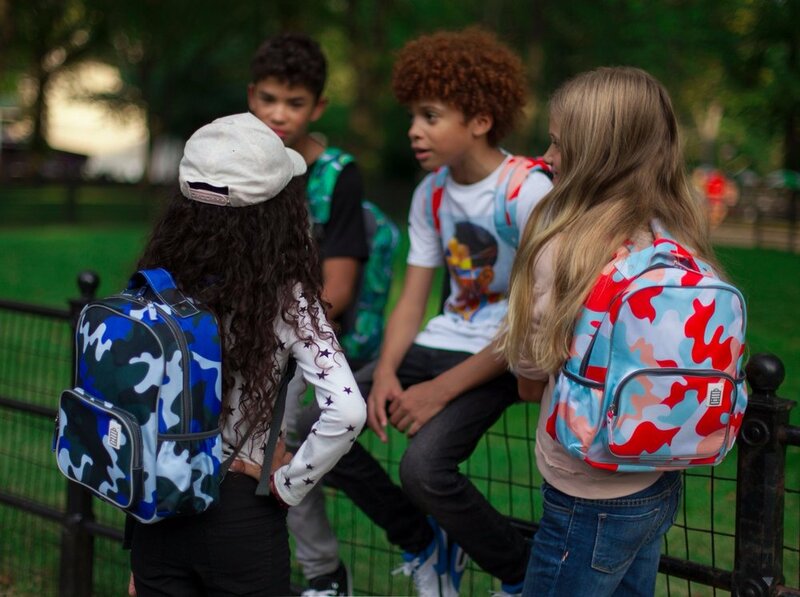 This vision is what what sparked founder Alissa Lentz to create HERO NEW YORK, a backpack line that inspires confidence by redefining what it means to be a hero. Each backpack carries the story of a relatable role model, whose courage carried them through adverse circumstances. With a firm belief in equality for all, HERO NEW YORK works toward a world where we all have access to the education and resources necessary to pursue dreams. HERO NEW YORK dedicates 10% of profit to equality and education programs. As a first-generation Russian immigrant, Alissa was belittled and bullied by peers through childhood for not being an English speaker. “I carried insecurity with me everywhere,” she recalls, until a social enterprise course in college, where she designed HERO to help people carry courage instead.